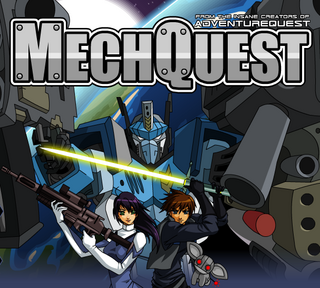 Well maybe some people already know about this game, but maybe others don’t even know a thing about it ,well i’m gonna make like little review about the game. Don’t have the latest Flash Player? 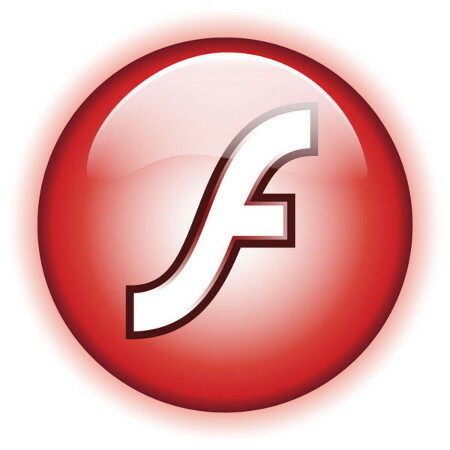 Well get Adobe Flash Player 9.0.115 click on the icon for the web browser u need. 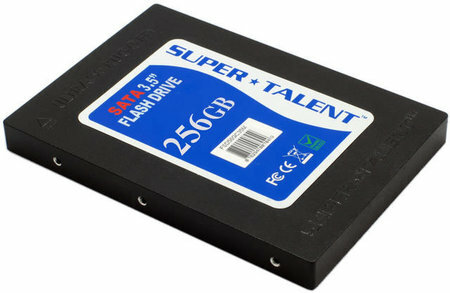 The company Super Talent Technology has introduced the solid state disk with greater capacity in the market today. 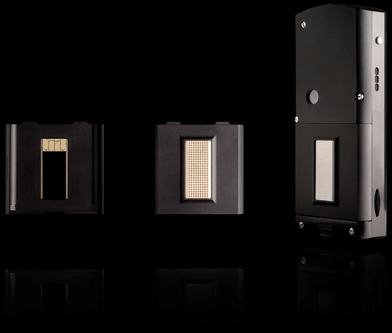 This new device SSD has a capacity of 256GB and offers a SATA interface. This model SSD offers strong resistance to shock and vibration and low power consumption, as well as a great performance.Super Talent offered to purchasers of this SSD last generation a guarantee of 3 years, although not yet known its final price. This pack is a collection of 51 Cartoon Network Flash Games, it contains cool and fun games of Cartoon Network.